Ultimate Screenshot Creator 1.2 is Out! 17 August 2017 | news, unity | 1 Comment on Ultimate Screenshot Creator 1.2 is Out! Ultimate Screenshot Creator 1.2 has been released on the asset store, with a lot of new features! You can now take screenshots in run-time from all platforms, including UI elements. 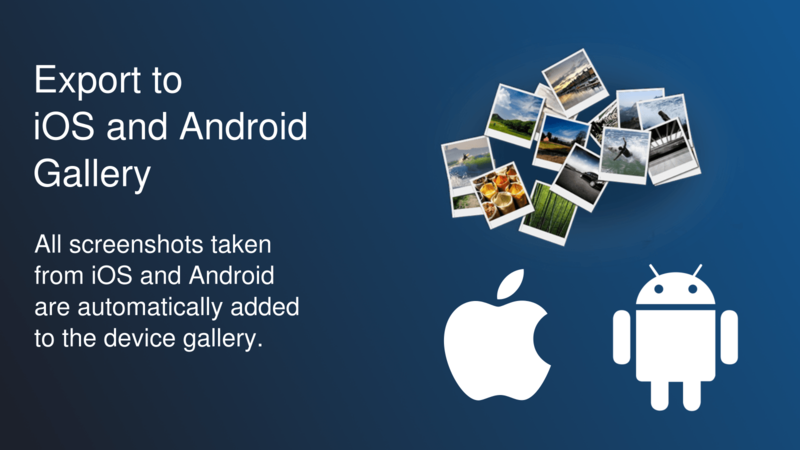 It also adds automatically your pictures to Android Gallery and iOS Camera Roll! Automatically add the screenshots to the Android Gallery. Automatically add the screenshots to the iOS Camera Roll. New capture mode: FIXED_GAMEVIEW, to capture the game screen on all platforms, including UI. New export mode: PICTURE_FOLDER, to export in the plaform specific picture folder. Added a message canvas do display a success or failure text in-game. Hi. I am a little new to Unity. I just added the ScreenshotManager to my project, which is an AR app that runs in iOS and Android. First trying in iOS. How do I add a button in my app for taking the screenshots? I couldn’t find that in the pdf manual.